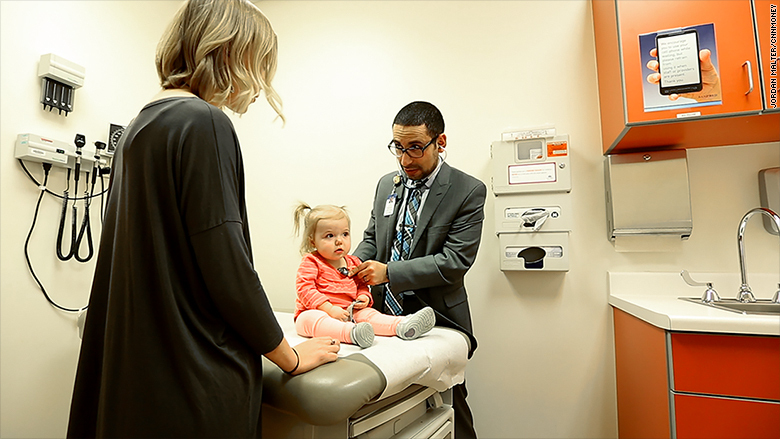 At his pediatrics practice in Sioux Falls, South Dakota, Dr. Alaa Al Nofal sees up to 10 patients a day. He’s known some of them since they were born. Others, he still treats after they’ve graduated from high school. “I treat these children for Type 1 diabetes, thyroid problems, thyroid cancer, puberty disorders and adrenal gland diseases,” he said. Al Nofal’s expertise is critical. He is one of just five full-time pediatric endocrinologists in a 150,000 square-mile area that covers both South and North Dakota. 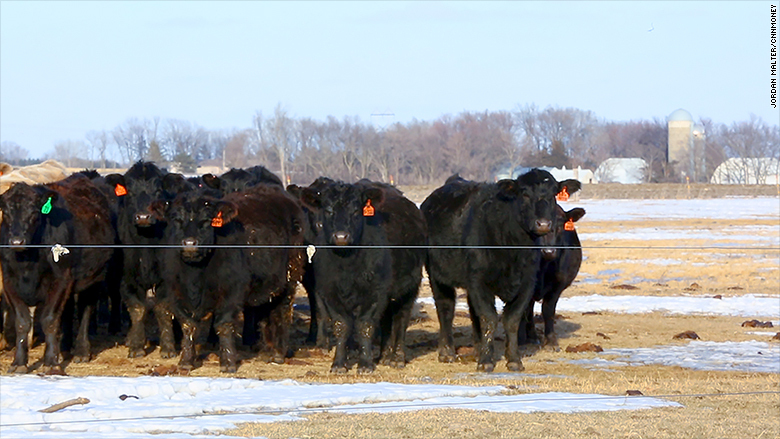 Like most of rural America, it’s a region plagued by a shortage of doctors. “We’re very lucky to have Dr. Al Nofal here. 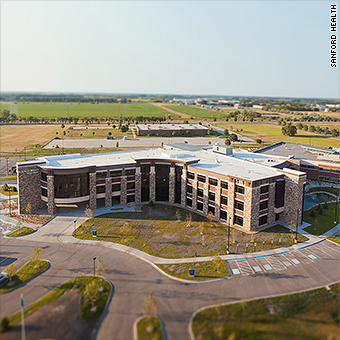 We can’t afford to lose someone with his specialization,” said Cindy Morrison, chief marketing officer for Sanford Health, a non-profit health care system based in Sioux Falls that runs 300 hospitals and clinics in predominantly rural communities. A Syrian citizen, Al Nofal is in Sioux Falls through a special workforce development program called the Conrad 30 visa waiver — which basically waives the requirement that doctors who complete their residency on a J-1 exchange visitor visa must return to their country of origin for two years before applying for another American visa. The Conrad 30 waiver allows him to stay in the U.S. for a maximum of three years as long as he commits to practicing in an area where there is a doctor shortage. After President Donald Trump issued a temporary immigration ban restricting people from seven Muslim-majority countries — including Syria — from entering the U.S., Al Nofal is unsure about his future in America. “We agree that something more has to be done to protect the country, but this executive order will have a negative effect on physicians from these countries who are badly needed across America,” said Al Nofal. “They may no longer want to practice in the United States.” The action is currently in legal limbo after a federal appeals court temporarily halted the ban. Sanford Health has 75 physicians in total on these visa waivers and seven are from the countries listed in the executive order. “If we lost Dr. Al Nofal and our other J-1 physicians, we would be unable to fill critical gaps in access to health care for rural families,” said Sanford Health’s Morrison. The State Department told CNNMoney that the government may issue J-1 visas to people who are from one of the blocked countries if it is of “national interest,” but would not confirm whether a doctor shortage would qualify for such consideration. “The stress and concern generated by the short-term executive order could have long-term implications, with fewer physicians choosing training programs in the states and subsequently magnifying the deficit in providers willing to practice in underserved and rural areas,” said Dr. Larry Dial, vice dean for clinical affairs at Marshall University’s school of medicine in Huntington, West Virginia. 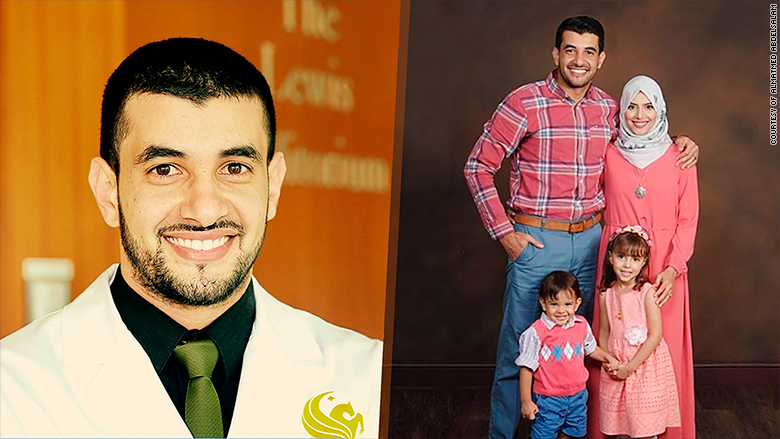 Al Nofal went to medical school in Damascus, Syria’s capital, and completed his residency at the University of Texas on a J-1 visa. He proceeded to a fellowship at the Mayo Clinic and then applied for a J-1 waiver, which placed him in Sioux Falls. He sees most of his patients at the Sanford Children’s Specialty Clinic in Sioux Falls, where families often drive hours for an appointment. Once a month, he flies in a small plane to see patients in a clinic in Aberdeen, about 200 miles away. 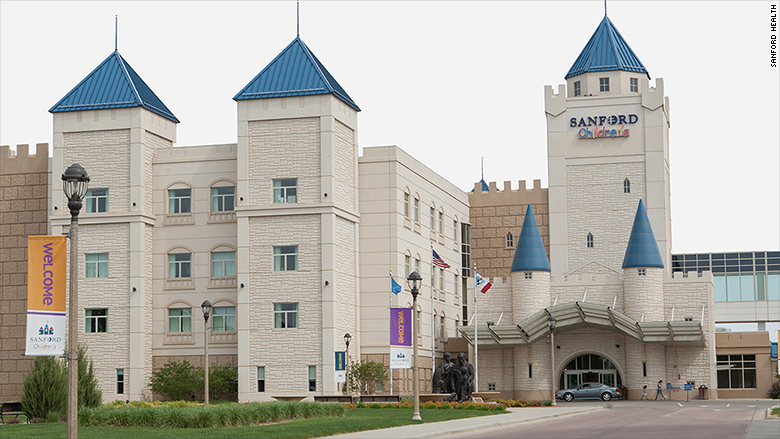 Many of Dr. Al Nofal’s patients drive hours to see him at the Sanford Children’s Clinic in Sioux Falls. It’s one of the reasons why Al Nofal and his American wife Alyssa have struggled to come to terms with the visa ban. “I know if we leave I probably can never come back,” he said. Neither does he want to travel anywhere in the country right now. “I’m afraid of how I will be treated,” he said. He’s also afraid he will be stopped at the airport — even if he’s traveling to another state. 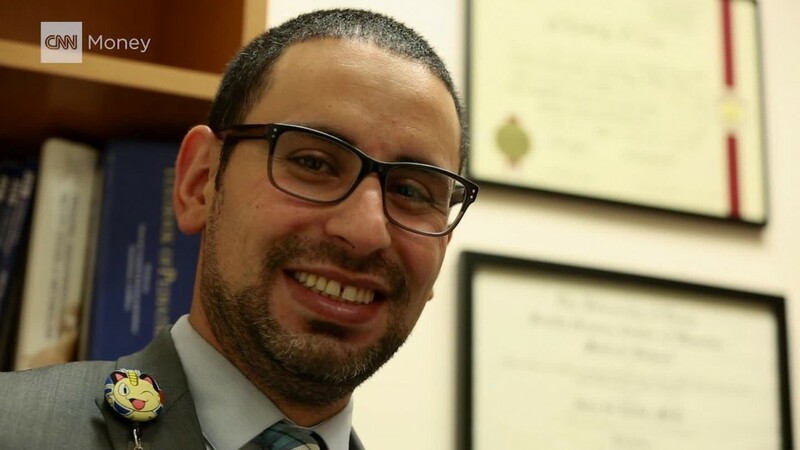 Almatmed Abdelsalam, who’s from Benghazi, Libya, had planned to start practicing as a family physician in Macon, Georgia, through the visa waiver program after he completed his residency at the University of Central Florida’s College of Medicine in July. “The executive order came in the middle of that process, stalling my application at the State Department,” he said. Because he’s a Libyan citizen (Libya is also subject to the visa ban), Abdelsalam is fearful of the outcome. “The hospital in Macon urgently needs doctors. Even though they’ve hired me, I’m not sure how long they can wait for me,” he said.